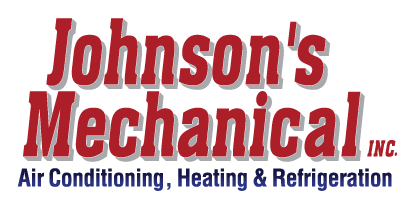 Commercial and Industrial Refrigeration, Auburndale, FL | Johnson's Mechanical Inc. Commercial and Industrial Refrigeration, Auburndale, FL | Johnson's Mechanical Inc. When it comes to commercial and industrial refrigeration, there is nearly no limit to the types of systems our highly trained technicians are able to service in Auburndale. Refrigeration is one of the marvels of the modern world, and many commercial and industrial operations throughout the Auburndale, Florida area rely on it to ensure their businesses run smoothly. If your business uses refrigeration on a daily basis, at Johnson’s Mechanical Inc., we realize how important it is to have a commercial and industrial refrigeration service provider on your side, so we are here to help you with all of your refrigeration needs.